Law Web: Whether one coparcener can transfer his share in property by way of gift without consent of other coparcener? 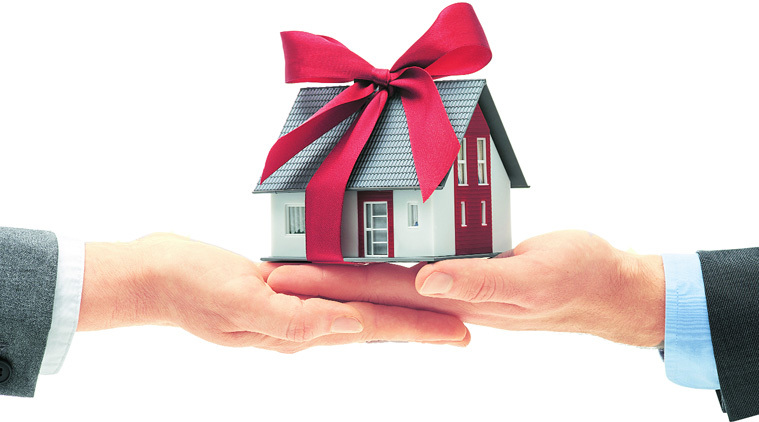 Whether one coparcener can transfer his share in property by way of gift without consent of other coparcener? interest and possession will pass on the defendants. Sabitri Devi & Ors. V Sri Lakhan @ Ramjiwan Prasad & Ors. Mahto who died in the year 1958-59 whereas Laldas died in 1971. Only 2.67 acres ancestral land was in possession of the joint family. died in June, 1971 and not in May, 1971, as claimed by the plaintiff. he is not willing for takabjul badlain. I. Is the suit as framed maintainable? II. Have the plaintiffs got any cause of action? favour of Defendant No.1 and 2? VI. Is Schedule IV property a self-acquired property of the plaintiff? VII. Are the plaintiffs entitled for the reliefs as claimed for? VIII. To what relief or reliefs, if any, the plaintiff is entitled? Dajbandes was prepared by mis-appreciating the documents i.e. partition between the parties by any other means on any other date. failed to prove the previous partition. of Laldas. So far genealogy is concerned, there is no dispute. respective evidences in support of their cases. in that partition, the properties were divided at three places. has recorded the finding regarding partition on 29.06.1970.
basis of oral evidence i.e. the statements made by the witnesses. into minutely giving its clear and simple meaning. Dajbandi, it is recited that the parties by the following Dajbandi i.e. in possession and this document is evidencing this Dajbandi i.e. and if it is not registered then it is inadmissible in evidence. also be admissible for collateral purpose. other mode of partition has been pleaded by the defendant. such, cannot be read against the plaintiff. and unity of possession between the parties. the court below on both accounts are hereby reversed. through the process of the court.